What is the significance of now and how it has the potential to change our life for all time to come will be explored during this gathering. We always seem to live on the memories of the past or hopes of the future but never in the fact of the present. Every happening of the present is interpreted in terms of the past and the future and hence never understood as it is. This creates lot of conflicts in our life and makes our life mechanical, programmed and dull. There is no energy in it. What does living in the present mean? What is the significance of now? What is the nature of time? What role does it play in our life? What is evolution? Is there a psychological evolution? What do relationship, change, action and death mean in the context of living in the present? All such questions and many more related issues will be taken up for exploration in this gathering. The exploration and study will be based on J. Krishnamurti's Teachings. Arrival of the participants, registration and distribution of the study materials, settling and getting acquainted with the place, rest. 09:00 - 11:00 Free Time for packing, shopping, etc. 14:30 Participants depart from the gathering venue. Note: The programme in detail will be available to all the participants on their arrival at Ooty. All programmes will take place in the Meeting Hall located on the first floor in the main building. The gathering will take place in the quiet and beautiful campus of Young Women's Christian Association (YWCA) located centrally in Ooty township, 1 km from the bus stand and railway station. All major shopping centres in Ooty are within 1.5 km from YWCA. The exact address is Anandagiri, Ettines Road, Bombay Castle, Davis Dale, Ootacamund, Tamil Nadu - 643001, India. 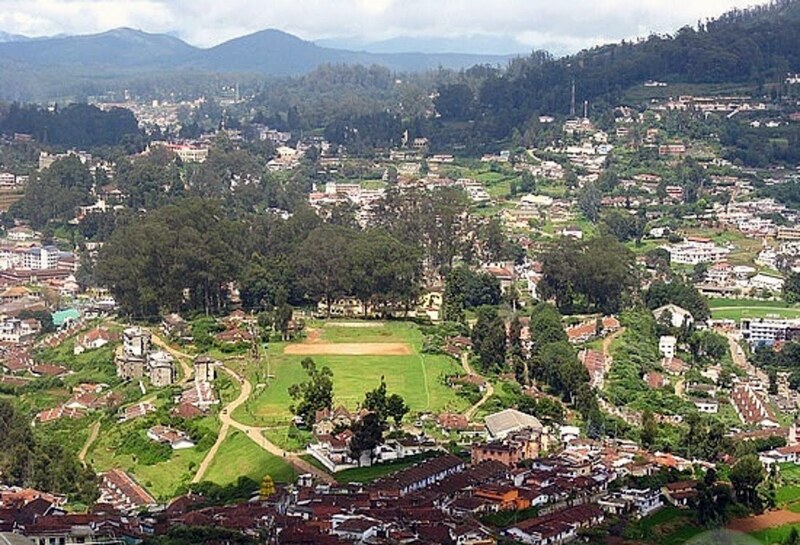 Ootacamund is popularly known as Ooty and officially renamed as 'Udhagamandalam'. The landscape and the climate of Ooty make for an ideal place for retreat and inward exploration. 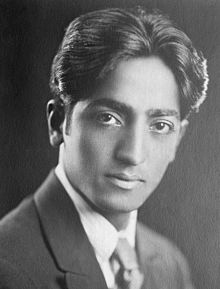 In May-June 1948, Krishnamurti had lived in Ooty and the 'process' he underwent at Ojai, California in 1922, continued to happen in milder form at Ooty in 1948. The house where he lived still exists with some modifications of the premises (e.g. the entry gate is now relocated) and the pathway he walked is now a well-built road. The Nilgiri forest on the slopes of adjacent hills, fortunately still exists, the eucalyptus trees having grown very tall and thick. 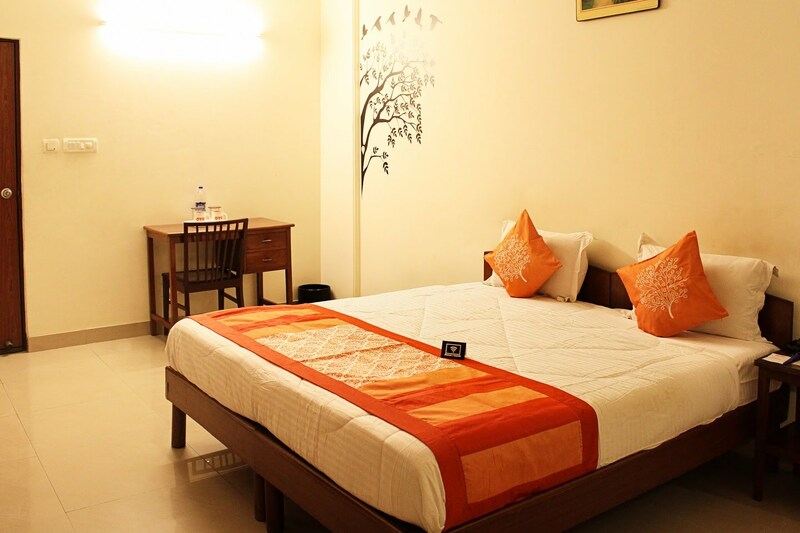 Type C - Bungalow Rooms: These rooms are located in the independent bungalows at some distance from the main building. Each room has its separate entrance and its own toilet-bathroom unit attached to it. It also has a TV with satellite connection. Total Available Rooms: 4. Type E - Gate Cottage Rooms: These rooms are located in an independent cottage at some distance further away from the bungalow rooms. These rooms are more spacious compared to other rooms and also have some additional space attached to them. Each room has its separate entrance and its own toilet-bathroom unit attached to it. It also has a TV with satellite connection. Total Available Rooms: 4. Wholesome vegetarian food will be provided for breakfast, lunch and dinner. Tea, coffee and snacks will also be served at different times as per the schedule given in programme above. Apart from the food provided in the gathering meals, the participants may order additional food (no non-vegetarian food during the gathering please) at their time of convenience (within the timings of YWCA canteen). Additional food will be charged separately. All meals will be served in the YWCA main dining hall located on the ground floor of the main building. Ooty is a very popular hill station with elevation of 7,350 feet above mean sea level which makes it pleasantly cool in May which is the summer season at Ooty. 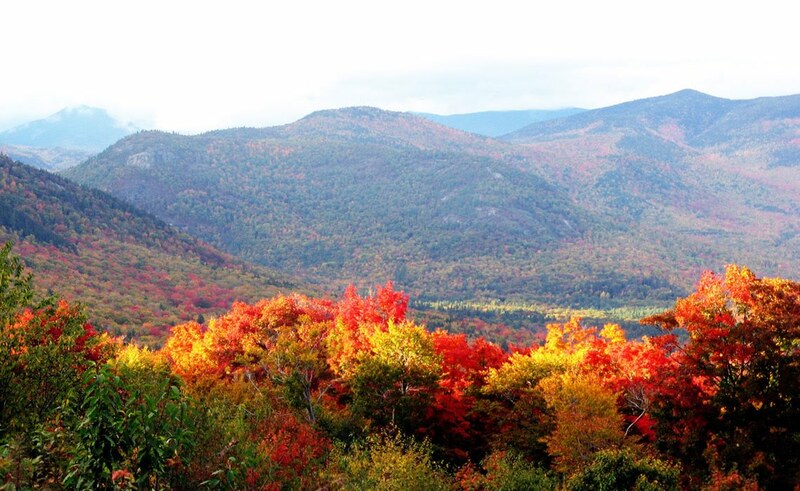 The day temperatures in the month of May vary in the range of 17-22 degree Celsius. The maximum day temperature sometimes can be up to 30 degree Celsius and the minimum night temperatures can be around 13 degree Celsius. Participants are expected to arrive at 11:30 AM or any time after that on Thursday, 24th May and depart in the afternoon post lunch on Monday, 28th May. The accommodation is booked from 11:30 AM on 24th May till 11:30 AM on 28th May. Participants arriving earlier than 11:30 AM may have to wait in the lounge until their rooms are ready. Similarly on 28th May, they have to vacate their rooms by 11:30 AM. However they can keep their luggage in the lounge until they finally depart after lunch at 2:30 PM. Food arrangement for the gathering is from the lunch on 24th May till the lunch on 28th May. Additional food, e.g. breakfast on 24th May can be available at YWCA canteen on payment. Ooty is a very popular hill station in the state of Tamil Nadu and a preferred tourist destination in the month of May. It is located 86 km north of Coimbatore and 158 km south of Mysore. The road distances between Ooty and various other cities around are: Bangalore 270 km, Cochin 270 km, Madurai 290 km, Tirupati 540 km, Chennai 550 km and Hyderabad 850 km. The nearest domestic airport to Ooty is Coimbatore while the nearest international airport is Bangalore. Both Coimbatore and Bangalore are well-connected by air to most of the major cities in India. There are regular flights from Delhi, Mumbai, Pune and Chennai connecting Bangalore and Coimbatore. 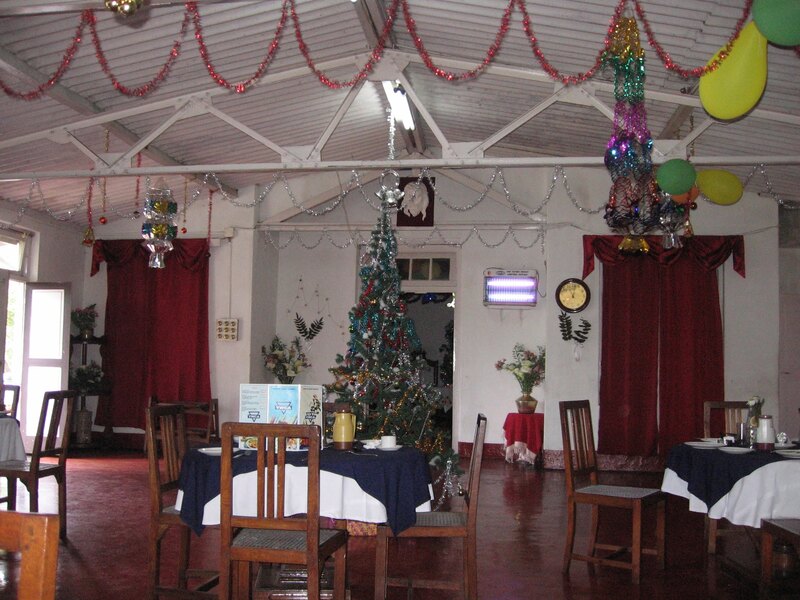 Once you reach the airport, you can take a taxi or bus from there to reach Ooty. Ooty is a major tourist attraction of South India. You can get both government and luxury buses from Bangalore, Mysore and Chennai to Ooty. These are overnight buses and the journey is quite comfortable. A special government bus leaves daily at 5pm and 7pm from Calicut and it takes six hours to reach Ooty. The best part of a road trip to Ooty is that you drive through the reserve forest area and stunning scenery, and that surely is some experience. If you wish to drive from Bangalore to Ooty there are 2 routes you can take: via Mysore or via Chamarajanagar. Finally you reach Gundlupet, the border town and enter the forest road amidst Bandipur National Park and Mudumalai Wildlife Sanctuary. Look out for elephants on this stretch! 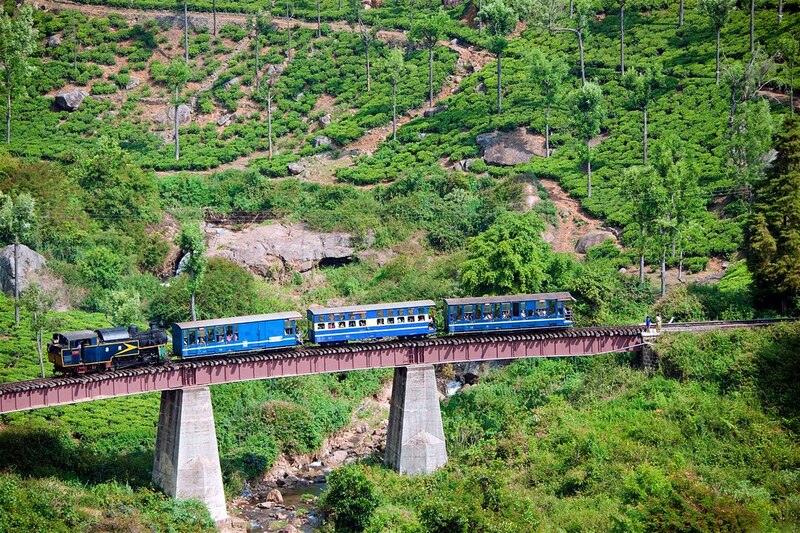 The nearest broad-gauge Railway Station is Mettupalyam, which is 40 kilometres from Ooty. There are trains from Chennai, Coimbatore, Mysore and Bangalore connecting Mettupalyam. From here a narrow-gauge heritage train known as the Nilgiri Mountain Train goes uphill on an exciting journey to Ooty. However, a taxi from the railway junction reaches Ooty much faster. In order to attend the gathering, one has to register one's name with KET. The gathering can be attended only as a resident participant. 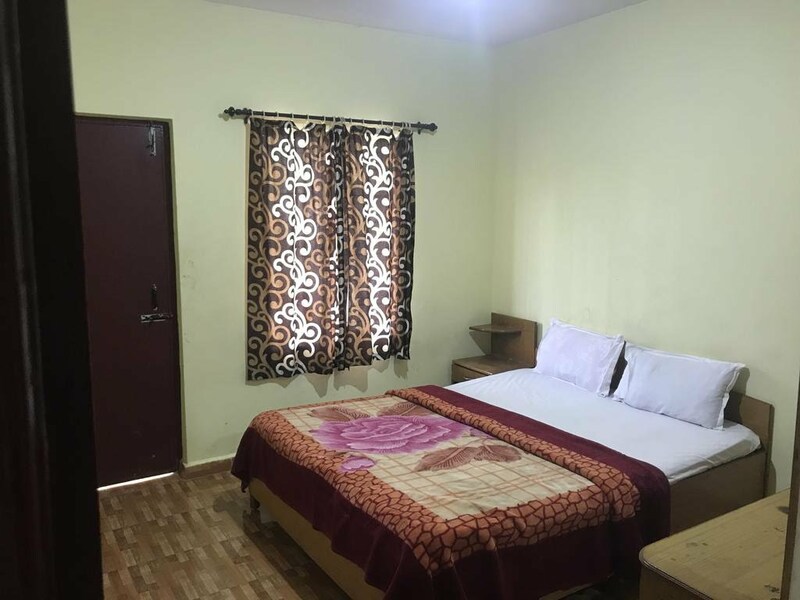 The various contributions as per the type of accommodation are given below. The contributions are per person and for the entire period of the gathering. Persons wanting to attend the part of the gathering are also expected to pay the full contribution. The contribution covers the cost of food and accommodation for one person for the entire period of the gathering. It also covers the cost of stationery given to each participant. Type A - Main Building Rooms: Rs. 6,400/- per person. Type B - Main Building Deluxe Rooms: Rs. 7,300/- per person. Type C - Bungalow Rooms: Rs. 7,300/- per person. Type D - Lower Cottage Rooms: Rs. 7,300 per person. Type E - Gate Cottage Rooms: Rs. 9,100/- per person. Type F - Upper Cottage Rooms: Rs. 8,200/- per person. Types D and F which have just 2 rooms per category are reserved for the invited guests. However may become available if the guests are unable to come. The contribution will be non-refundable after registration but is transferable to another individual who wants to attend the gathering. The contribution will be refunded if your name is not registered because of lack of space. The contribution can be directly deposited in the KET Bank account by cheque/cash/net-banking. The details of the bank account are as given here. Name of the Bank: Bank of Maharashtra, Branch: Bavdhan, Pune – 411021, Branch Code: 1385, IFSC Code: MAHB0001385, Account Name: Krishnamurti Education Trust, Account Number: 60068752150, Account Type: Savings Bank. After making such a contribution please send us the following information by e-mail or SMS. Name of the participant, amount deposited, date of deposition, nature of transaction (cash/cheque/transfer/internet-banking). You also have to fill up the registration form accompanied with this brochure. However if you have filled up this form earlier, you need not fill it up again unless you want to change the information provided earlier. You can e-mail or SMS the information asked in the form or send a scanned copy of the filled up form as an attachment to the e-mail. The confirmation of registration will be done telephonically and/or by e-mail/SMS on receipt of the payment and the registration form. Extra stay will be possible at YWCA both before and after the gathering. The stay before the gathering is possible only from 22nd May onwards and can extend beyond the gathering for any number of days depending on the availability of the rooms. To ensure the reservation for extra stay, it is advisable that it is booked at the time of registration for the gathering. Once the dates and type of accommodation for the extra stay are fixed, the information regarding extra charges for the same will be conveyed to the concerned participants who then can deposit them in KET account. Smoking, consumption of alcoholic beverages or narcotic drugs and eating of non-vegetarian food is not permitted during the gathering. 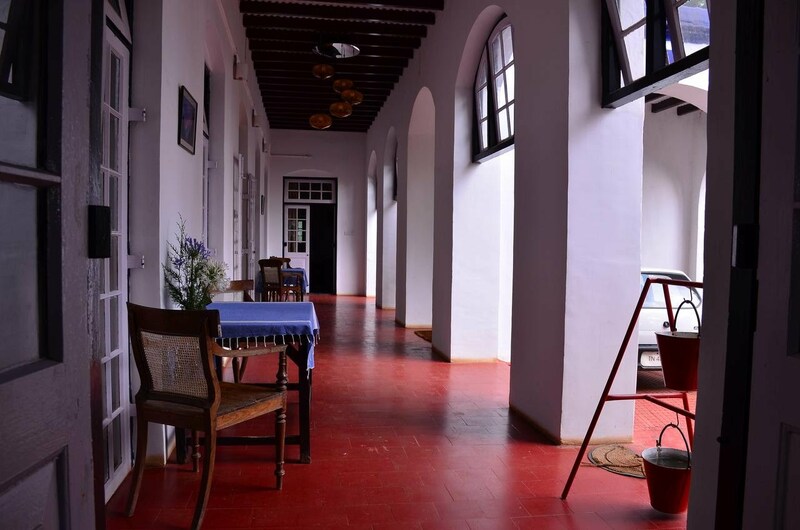 May is the peak tourist season at Ooty and there is always a heavy booking in hotels and guest houses at peak rates. Since the gathering is being organised on a no profit and no loss basis, the registration fee has been kept as low as possible just to cover the cost of the gathering. In such a scenario, a shortfall of funds is inevitable. The participants are welcome to contribute to meet such a shortfall. Donations are also welcome in support of the educational activities of KET. All such contributions/donations may be made by Cash/Cheque/DD/Net-banking directly to Krishnamurti Education Trust's bank account. It is suggested that the participants should bring walking shoes, torchlight, mosquito repellants, warm sweater/shawl/jacket, soaps, towels and other items of their personal use. 1. This gathering is organised by Krishnamurti Education Trust which is a non-commercial, non-political and non-governmental organisation formed to carry out the work around J. Krishnamurti’s Teachings. It is more a movement than a static organisation distinct from other Krishnamurti Organisations. 2. There are no pre-conditions to attend the gathering. A person may or may not have read Krishnamurti. There is no selection process. Persons of any caste, religion, nationality, race and culture can participate. 3. Although the gathering will be held basically in English, other languages may be allowed during group discussions provided somebody can translate them in English if necessary. 4. Books of J. Krishnamurti in English will be available for sale during the gathering. Alternative Contact: Mr. N. Naveen Kumar, Gathering Co-ordinator, Mobile: +91 9494988740. Please copy/paste this form in your e-mail folder.